A quick look at any display stand of leaflets and take ones quickly reveals that some designers and ad agencies know what they are doing when it comes to ‘take ones’ but an awful lot don’t. You see messages hidden by the leaflet below, covers lacking in any kind of impact, skinny flyers flopping over in the middle, flyers with type too small to read unless you are two inches away … and other horrors. If you want to reach a specific audience in specific locations (including their homes), leaflets and take ones make perfect sense and can be a very cost-effective and targeted advertising medium. 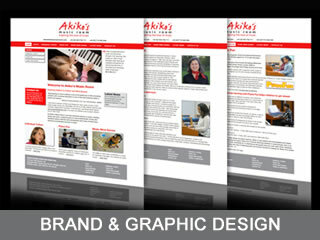 Usually involving large print runs, the cost per flyer is low. But that is no excuse for poor or amateur execution. 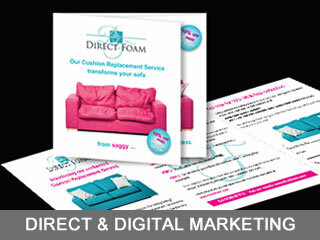 To be sure of an effective and impactful leaflet, take one, doordrop or direct marketing flyer, the answer is simple. Ask Two Lizards and you get an effective, creative and experienced end to end service, from the wording of the proposition, choice of photography or illustration and management of the printing process to the analysis of results. As direct marketing specialists we work with you to ensure your message is as powerful as possible, that it is as easy as possible for your audience to say ‘yes’ to your proposition, products or offers – making full use of digital media where relevant – and that your direct marketing flyer or take one is unmissable, whether it is in a perspex flyers display rack, on its own or delivered door to door in your target areas. What are you selling and what is your ideal customer (or your different types of ideal customer)? 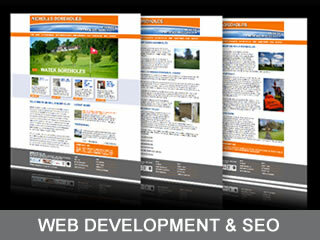 What is the best way to get your leaflet in front of them? Considering your leaflet front cover, how can your proposition be made to look more attractive than those of your competitors? What do you want the reader to actually do, once they have read the leaflet? Could an offer make your proposition even more attractive? How much do you actually need to say to explain your product or service? Could this be a two-stage process? Could the reader click on a website to find out the detail? After the front cover message, what is the most important follow-up information? Answers to these questions will help form the basis of your brief to us and enable us to start creating a really powerful and effective direct marketing take one leaflet, doordrop or flyer for your business. Take a look at some of our business flyer examples The Language Development Partnership and WG Gardencare Machinery then contact us to see how we can help you.